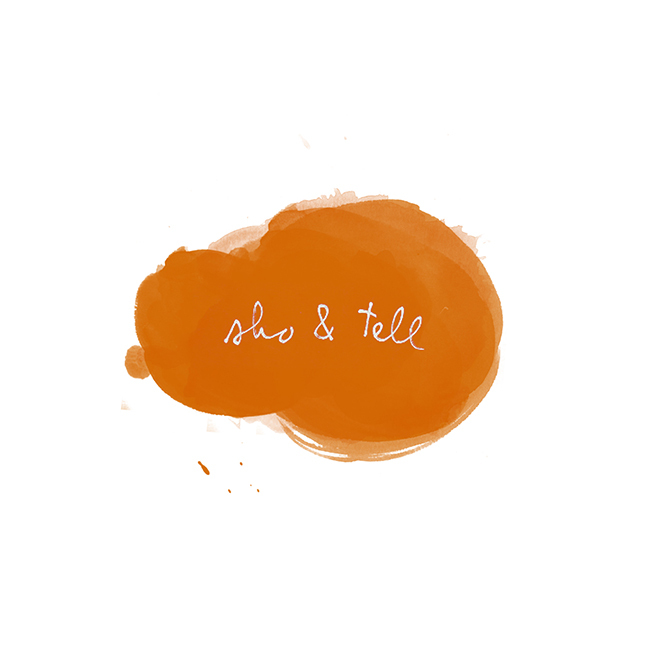 sho and tell: Tweet, Tweet. Even Your Coffee Is Surprised. Don't Dry This At Home. A bit of bacon fat on a computer keyboard was all it took for artist Voldemars Dudums to start Hungry Birds, a twitter feed for real-live birds. ("We ended one of the greatest internet injustices of all time and gave Twitter back to the original twitterers, the birds," writes Voldemars.) You can find the feed here, though the last "bird tweet" dates back to March. Read more about the project here, and have a happy weekend! See you Monday!